The Walk to Emmaus is a spiritual renewal program intended to strengthen the local church through the development of Christian disciples and leaders." 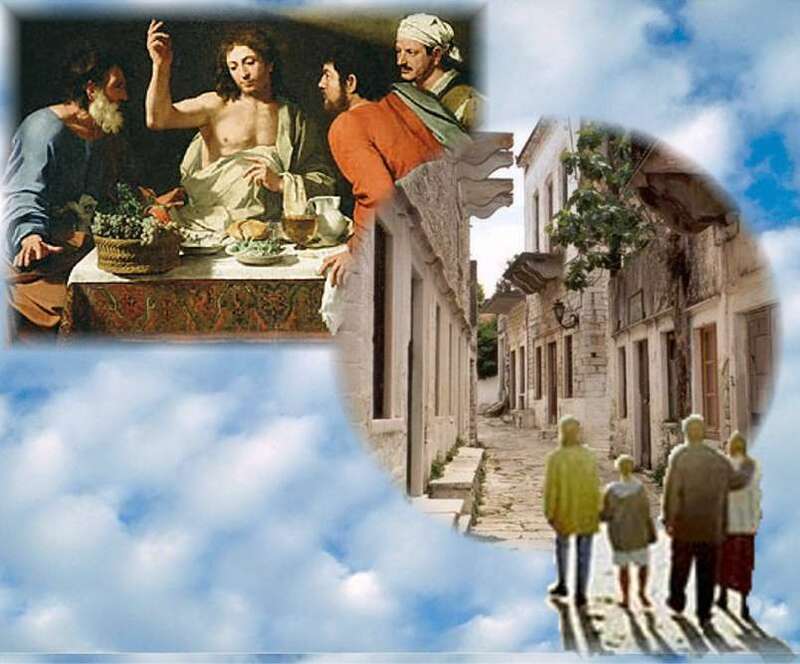 The purpose of the Walk to Emmaus is the renewal of the Church as the body of the risen Christ through the renewal of church members as faithful and committed disciples of Jesus Christ! An Introduction to Walk to Emmaus, The Upper Room from Beth Richardson on Vimeo. Have you stopped receiving email notices from us? Perhaps you accidentally clicked on the "SafeUnsubscribe" link at the bottom of one of the messages. Did you miss your latest newsletter?